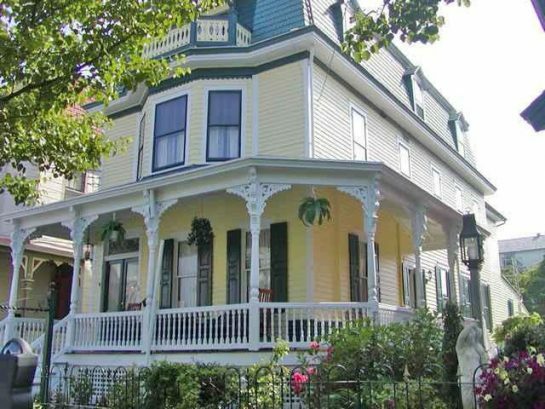 If you’re looking to go on a vacation to the Jersey Shore with your family or friends, it’s likely that you’re trying to find a destination that provides versatility. The best place to travel to is one that offers fun for anyone, regardless of interest or age group. 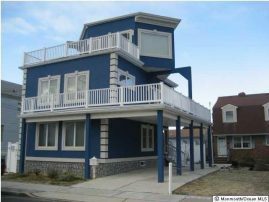 When it comes to the Jersey Shore, Seaside Park rentals might be exactly what you’re looking for. 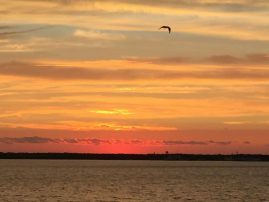 Whether you’re into relaxation, sports, or playing on the beach, the small town of Seaside Park always has something to offer. With beautiful white sand beaches and a close distance to the surrounding towns, Seaside Park is the perfect destination for those who want to explore everything the Jersey Shore has to offer. 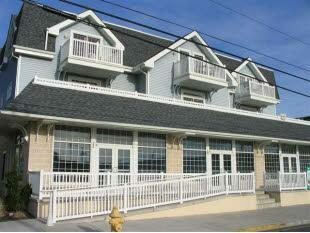 Seaside Park is a resort town in Ocean County, NJ, and lies on Barnegat Bay, right along the Atlantic Ocean. This town has gorgeous, safe, clean, and spacious beaches that overlook the panoramic view of the Atlantic Ocean. 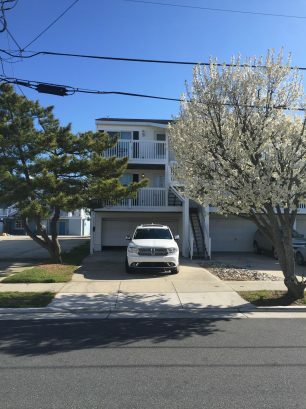 While enjoying your Seaside Park rentals by the beach, you could rent four-wheel-drive buggies, kayaks, canoes, or fishing and surfing gear to take in everything that this town’s pristine beaches have to offer. For days that you won’t be hitting the beach, Seaside Park has other activities for the whole family to enjoy. Near 13th Avenue, there is a local park that features a playground, tennis courts, basketball courts, and baseball fields. Spontaneous games are picked up frequently by locals and visitors staying in the area, so this park is sure to be a hub for all of the sports lovers. If you aren’t feeling particularly sporty, you can take the family to Seaside Park’s Fun Town Pier, a local attraction with carnival games, shore food, ice cream, and more. 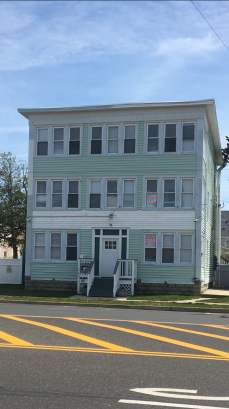 If you want to expand your horizons and explore the fun activities in towns closely surrounding Seaside Park, there is something fun for everyone no matter where you look. 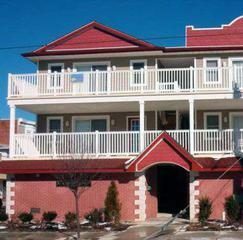 Seaside Park is surrounded by many other popular Jersey Shore towns, including the Atlantic Coast’s favorite gambling destination, Atlantic City, and Seaside Heights, home to many nightclubs and a fun mile-long boardwalk. 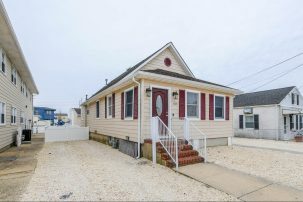 Seaside Park is also in a close distance to Six Flags Great Adventure Amusement Park, the Barnegat Bay Lighthouse, and Island Beach State Park. 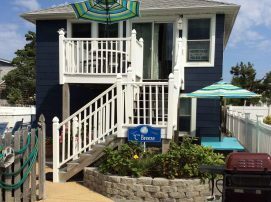 Whether you want to play some slots, get a drink, hit the boardwalk shops, go on thrilling rides, see an amazing view, or take a peaceful walk in the park, you’ll find the perfect activity for you with your Seaside Park rentals. These attractions surrounding Seaside Park have an activity for every member of the family or friends group no matter what interests you have or what you’re in the mood to do that day. In Seaside Park, you’re guaranteed never to get bored. There is action (and relaxation) waiting around every corner for you to find it. 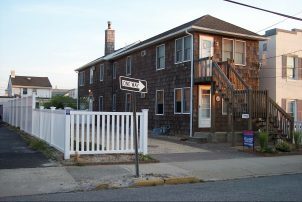 To be in the middle of it all, consider booking your Seaside Park rentals with Shore Summer Rentals. 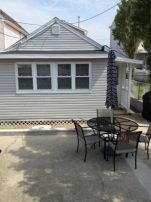 Shore Summer Rentals offers house and apartment rentals in Seaside Park and many other Jersey Shore towns. 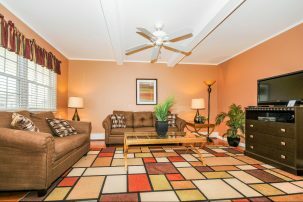 Our rentals allow for the owners and renters to communicate with each other to guarantee the best deal for both parties. By keeping an open communication with each other, renters and owners can discuss the property, its amenities, its accommodations, and the surrounding areas. 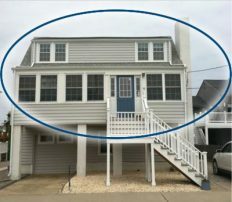 By talking to owners of the property they want to stay in, renters can know exactly what to expect from their Seaside Park rentals. 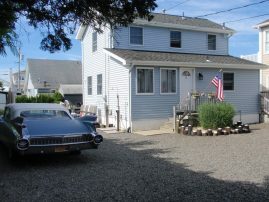 At Shore Summer Rentals, we offer many Seaside Park rentals that fit everyone’s needs. If you have a particular budget, want to stay in a specific part of the town, or want to be closer to certain attractions, we will help you. 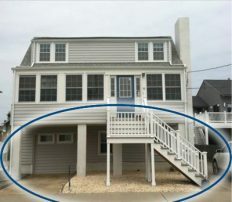 We give you the option to work together with the owner to make sure that you’re both getting the best deal, and that you will get the most out of your vacation and your Seaside Park rentals.